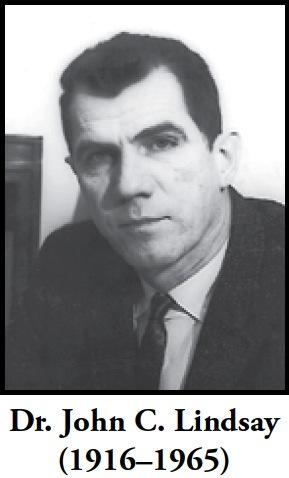 Dr. Lindsay, who joined the Goddard Space Flight Center on December 28, 1958, served as Associate Chief of the Space Sciences Division and headed the Goddard solar physics program. He pioneered in the exploration of the Sun by both satellite and rocket-borne experiments. He was awarded NASA’s Medal of Exceptional Scientific Achievement for “the achievement of a major scientific advance in the study of the Sun and for significant technological progress in highly precise satellite attitude control.” In addition to his scientific contributions, Dr. Lindsay conceived and directed the Orbiting Solar Observatory Project and was manager of several Explorer and Pioneer missions. The John C. Lindsay Memorial Award was established to recognize Goddard scientists who exemplify the same level of scientific achievement as Dr. Lindsay.